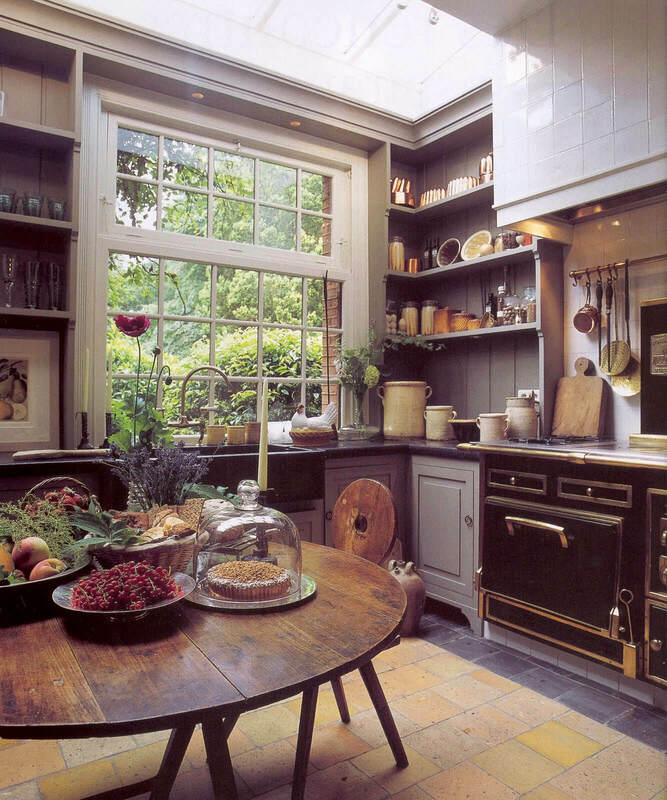 You don’t have to buy a stone home in the old English countryside to enjoy the latest cottage kitchen trend. 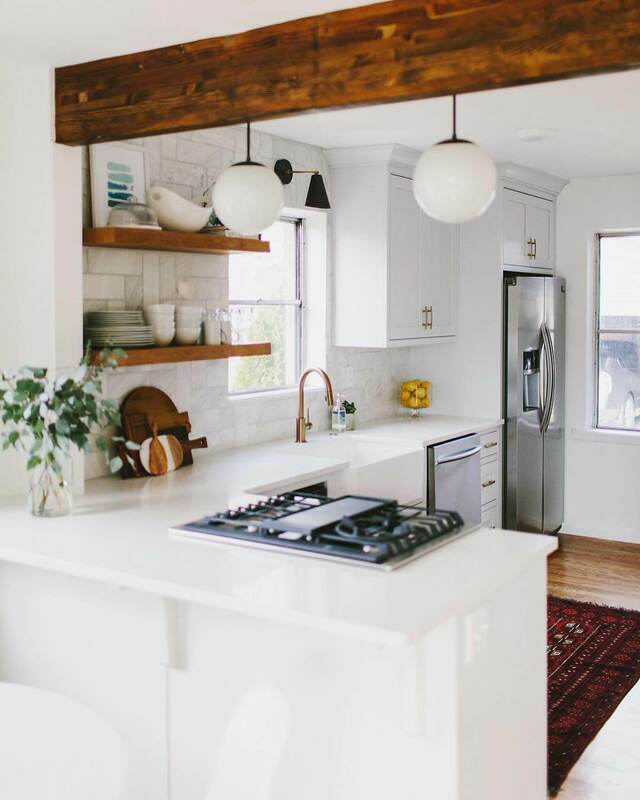 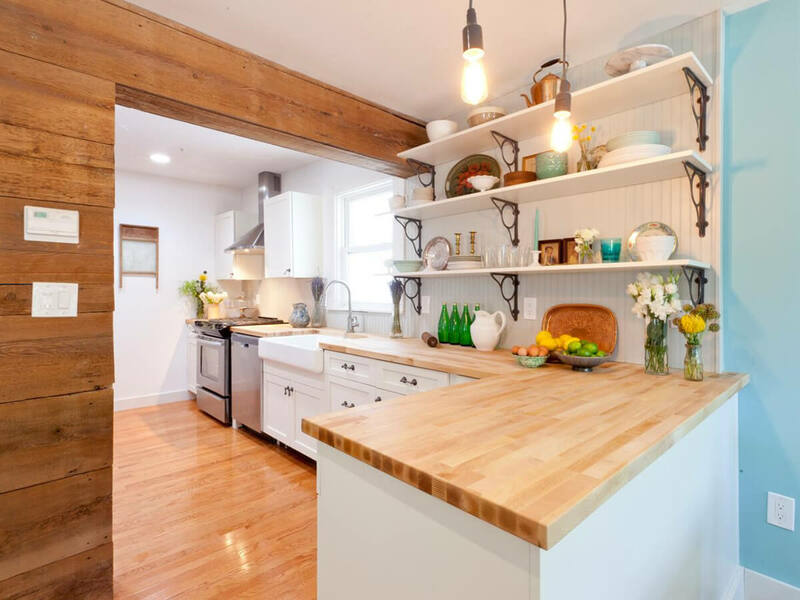 If you actually do live in a cottage or farmhouse, then maybe our list can help you learn to love the natural personality of your home. 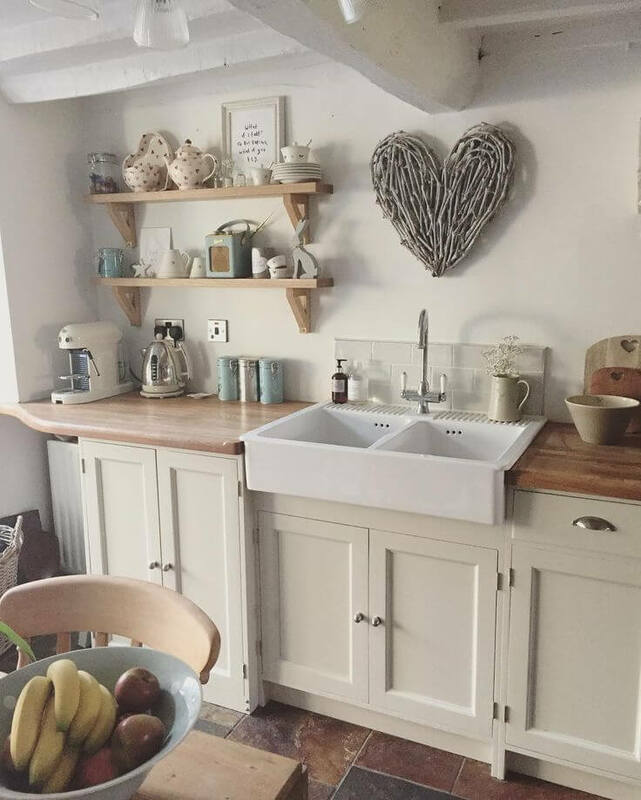 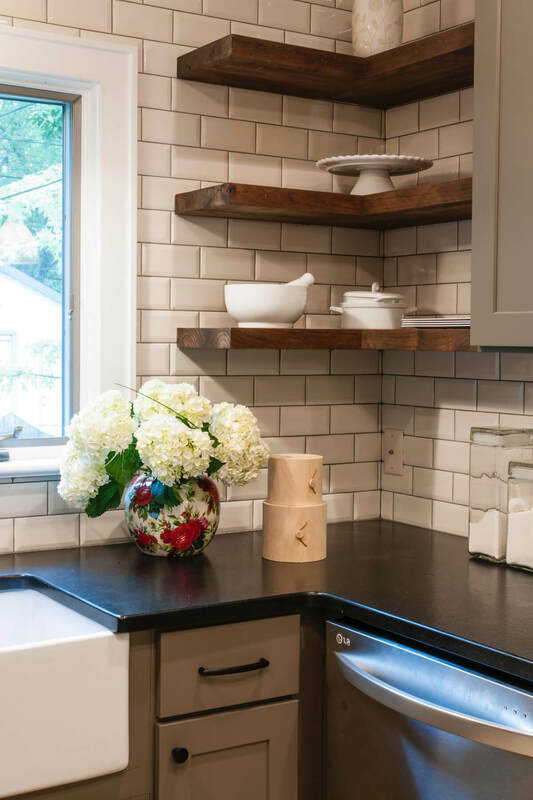 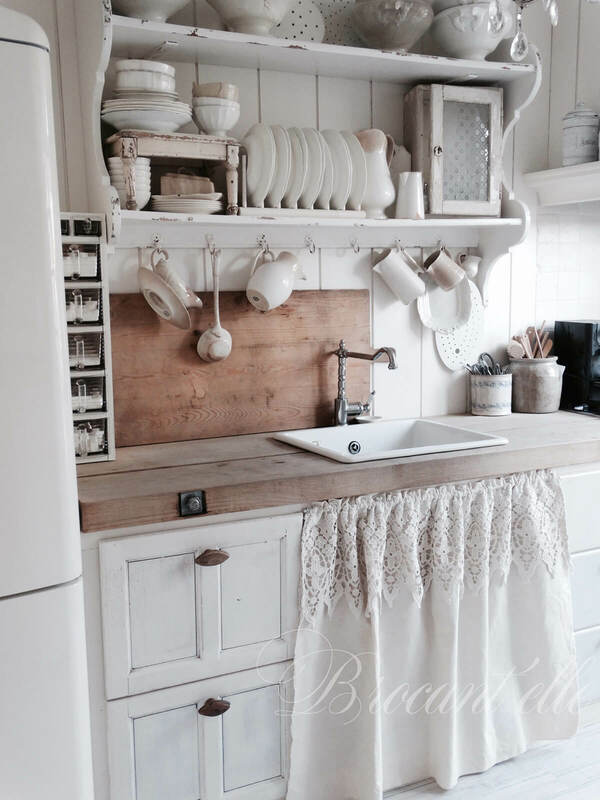 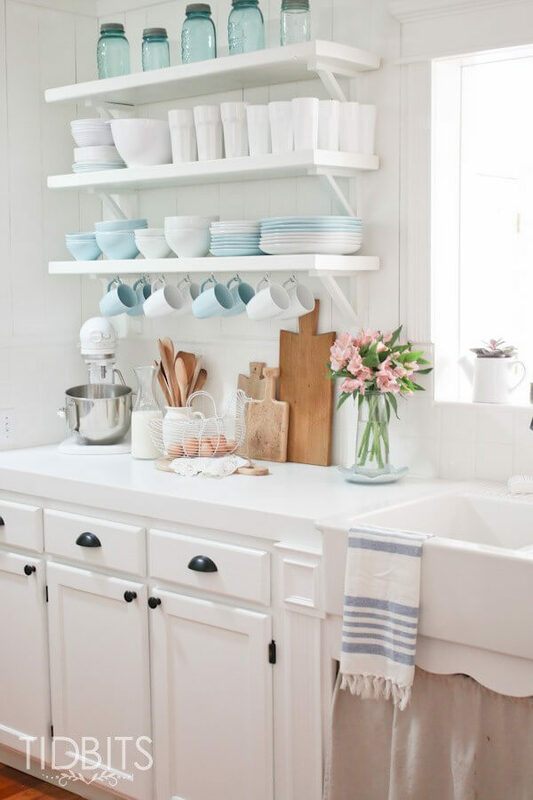 Cottage design and decorating is all about embracing the character of a well-used space without worrying too much about fussy modern details (or dust bunnies). 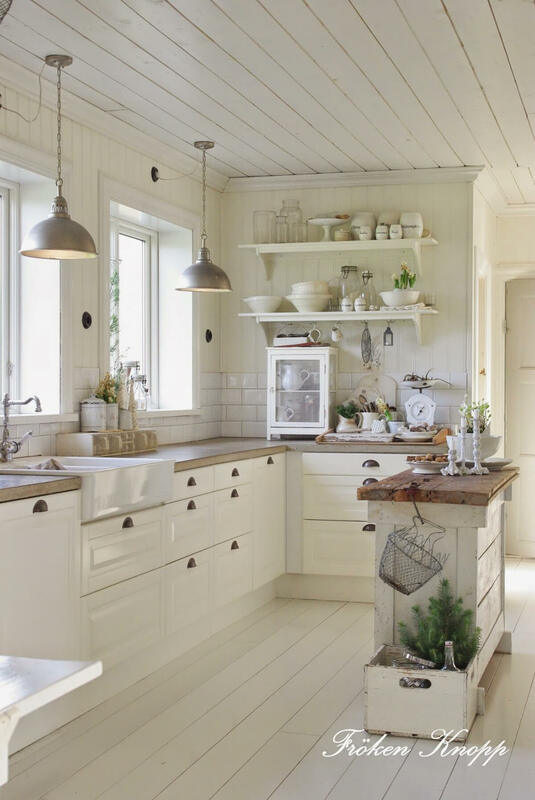 Grab a notebook and pen – or just get ready to pin – because we’ve got a great collection of cottage-inspired layouts. 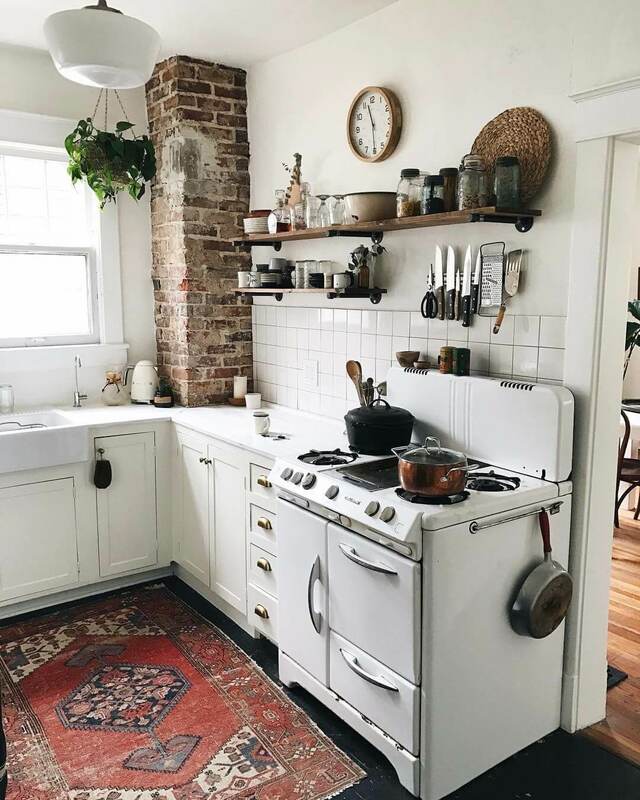 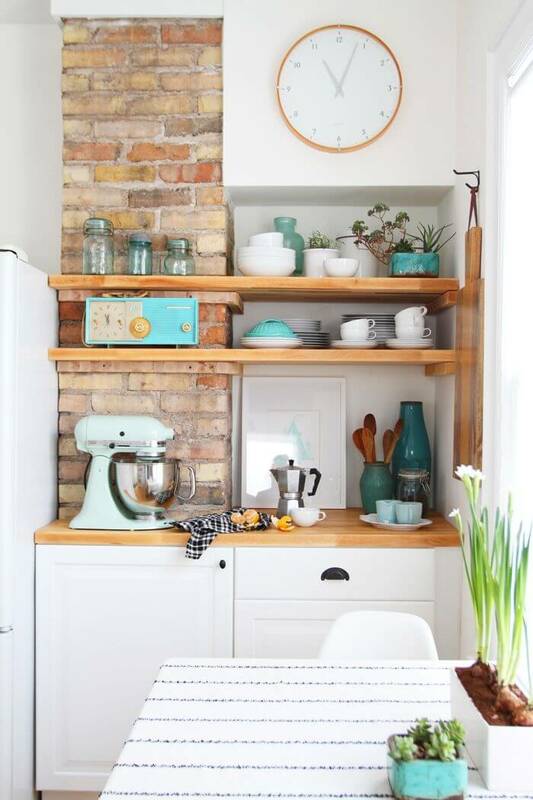 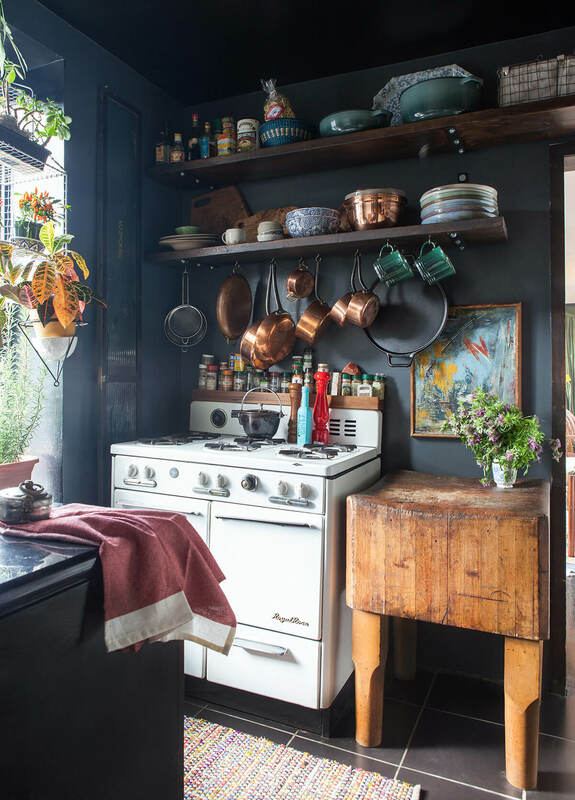 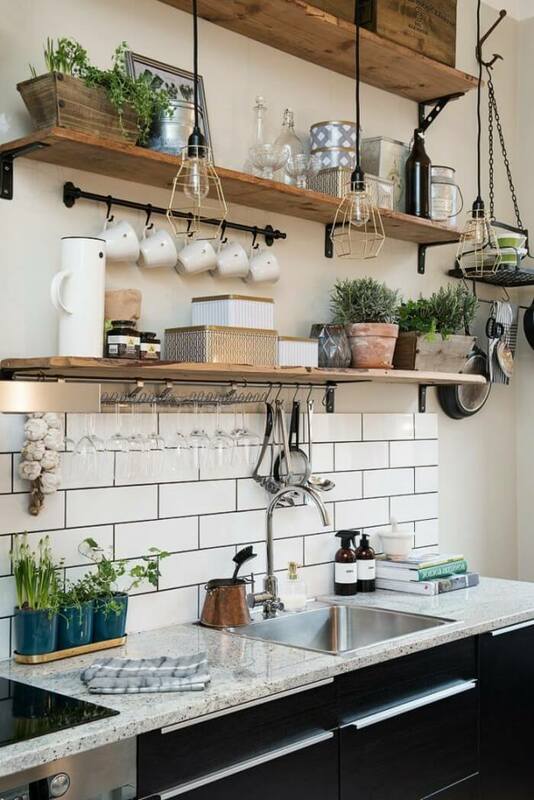 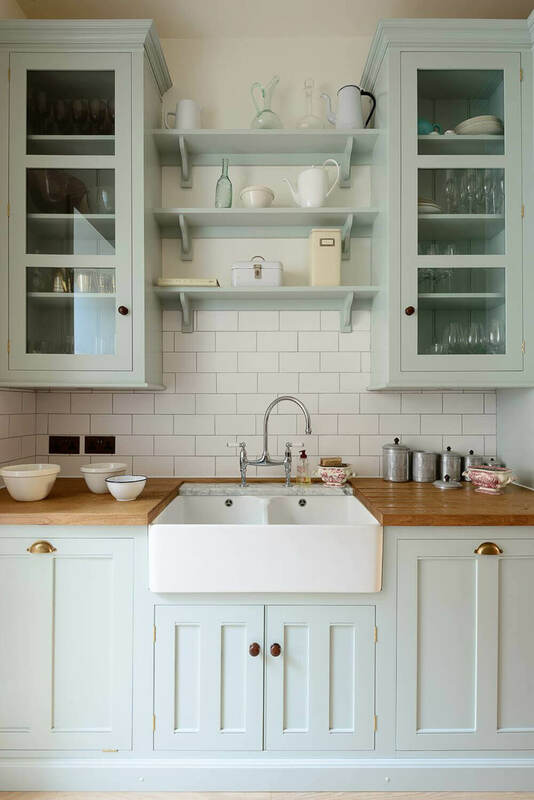 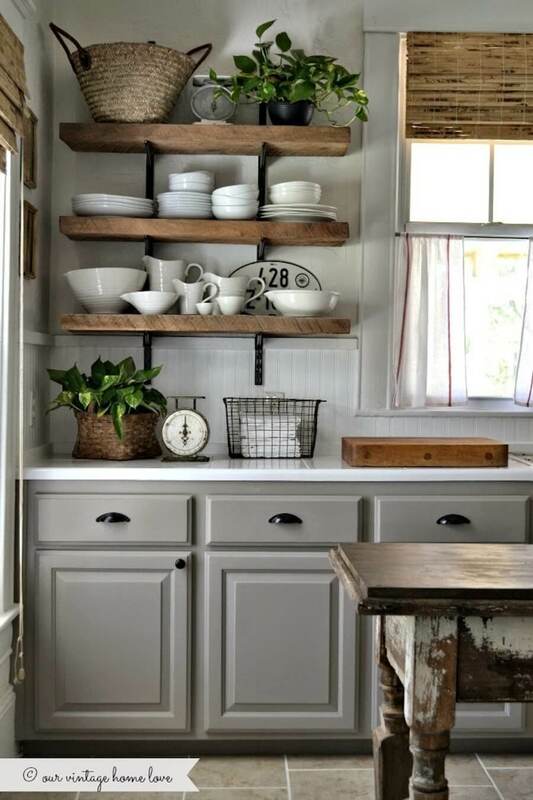 Our gallery of 23 cottage kitchen design and decorating ideas shows you how to create a kitchen that’s laidback and lived in but still looks like a magazine editorial. 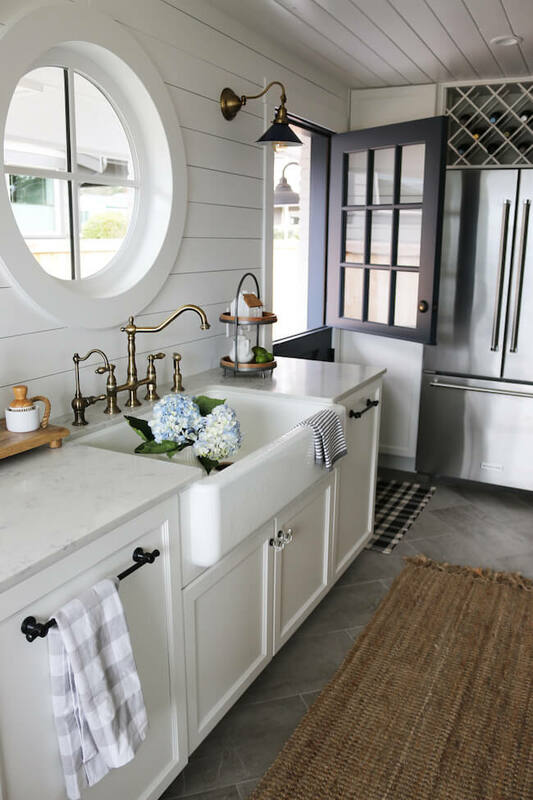 If you love antique-inspired details like leaded glass windows, cast iron pans and patina-rich butcher blocks then the cottage look is for you. 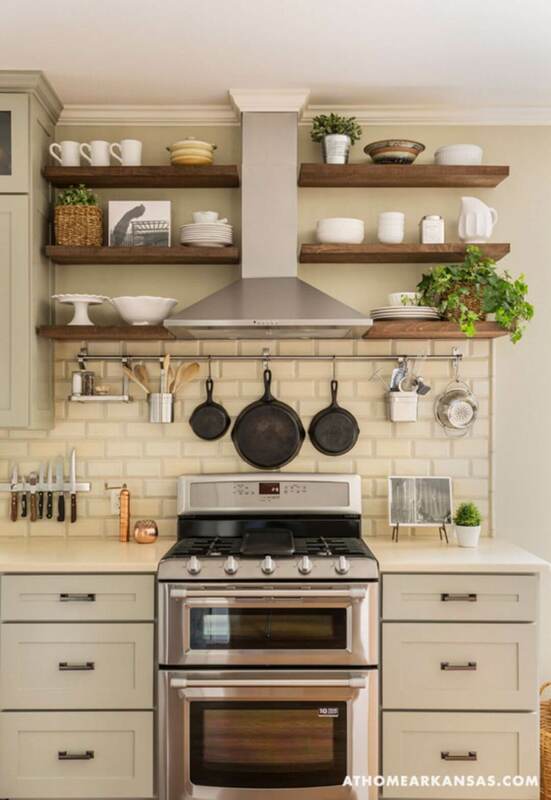 This style combines charming wood, brick and tile accents with bright palettes. 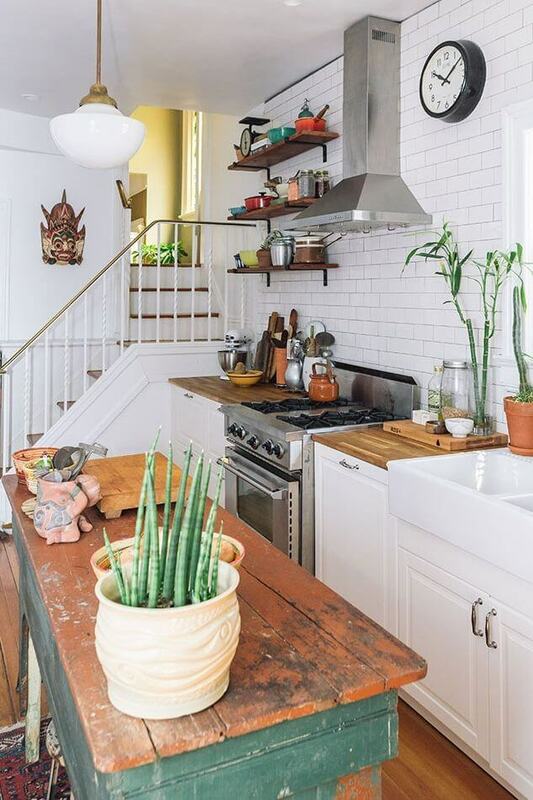 Crowded shelves are welcome but pair best with open floor plans. 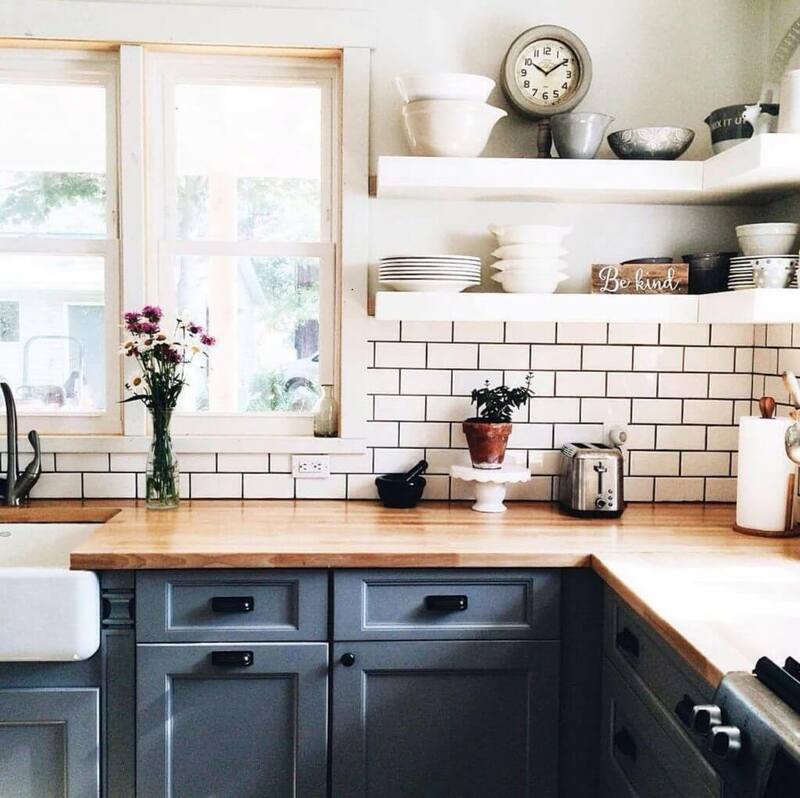 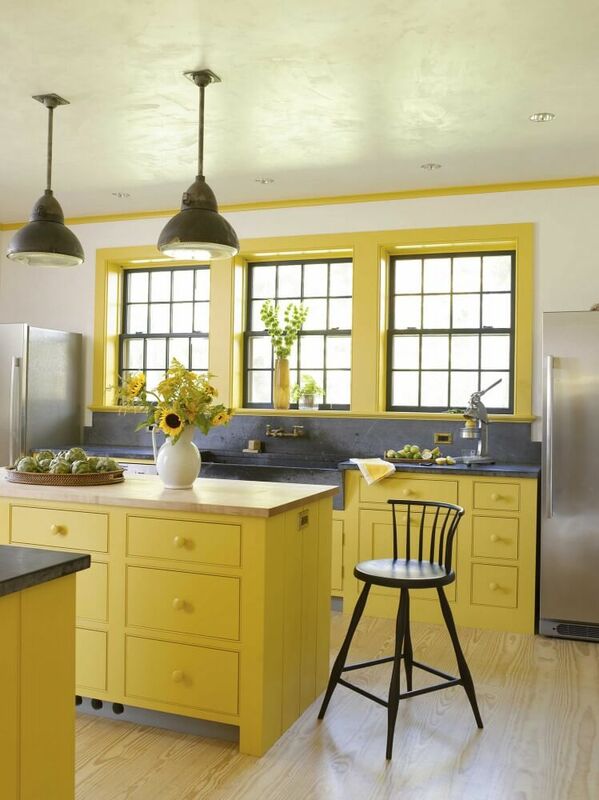 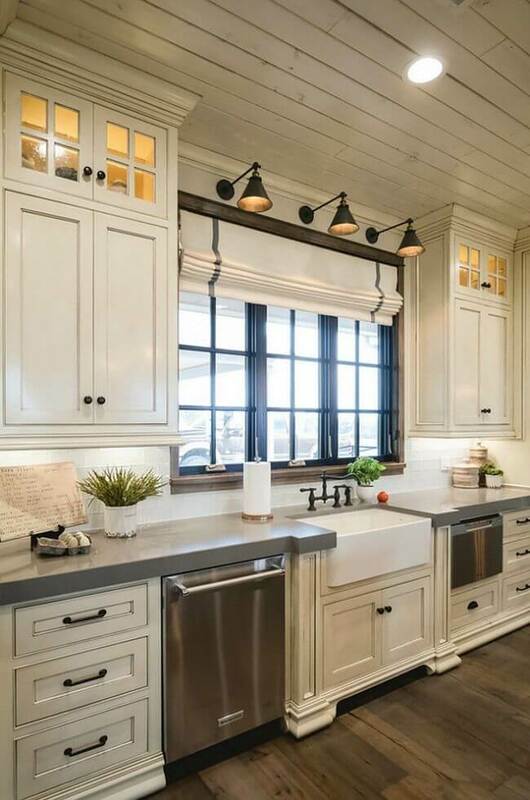 Mix and match the features that most appeal to you for a kitchen design that’s entirely yours. 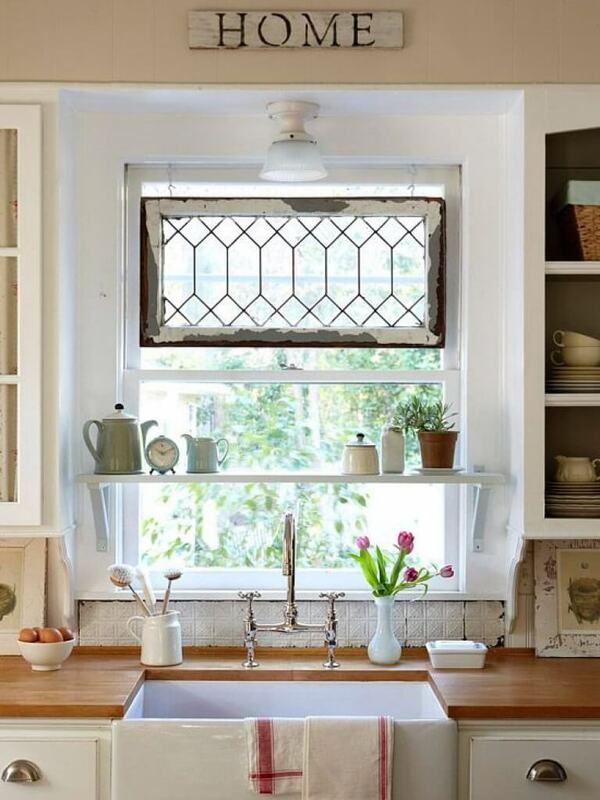 The end result will be as useful as it is inviting.